If you take good care of your car, it will serve you well, hopefully, for a long time. Part of good car maintenance is giving your ride a thorough cleaning. After all, you’ve worked hard to get your own ride. So, it stands to reason that you should keep your investment looking good as new. To help you achieve the desired results, here are simple ways to get your car looking nice and clean. Before you even get started, it’s a good idea to assess your vehicle’s condition. This way, you can figure out how it should be cleaned. 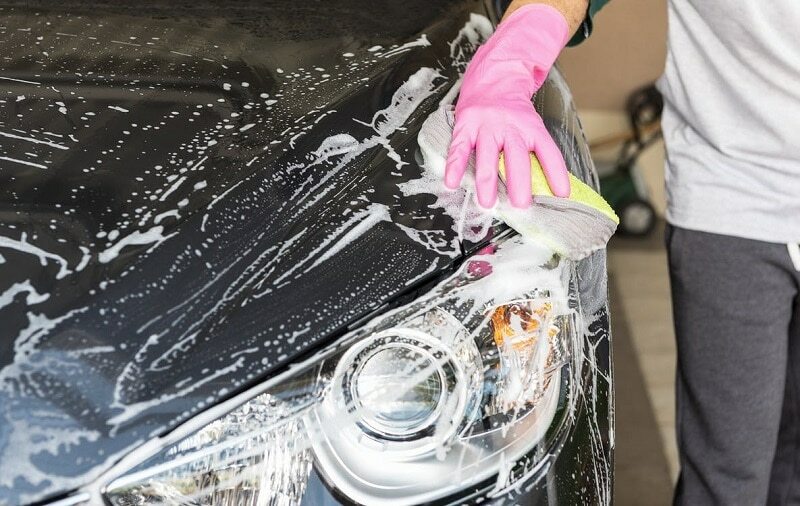 If you have a new car or if it has a good coat of wax, you may only need to maintain it by giving a simple wash.
On the other hand, if your vehicle has an average exterior or it has been neglected, you may need to do more work than just have it cleaned;, like having it polished as well. Use the right cleaning materials. Some car owners make the mistake of using the wrong cleaning materials. While using a liquid dish soap can remove grease, dirt, and old wax, it can also remove some essential oils from the car paint’s finish. If you use liquid dish soap constantly, it will only be a matter of time before your car’s paint deteriorates. When you decide on using any kind of cleaning chemical for your car, always remember to read the label. How you apply soap, wax or any cleaning material can differ from the brand you choose and the vehicle you’ll use it for. For example, if your vehicle has an aluminium wheel and you use a cleaner for a chrome wheel, chances are, your aluminium wheel will get ruined because the chrome wheel cleaner is acidic. To remove the dust, dirt, mud, or any loose contaminant from your car’s exterior, give it a thorough washing. Be sure to buy a suitable car washing soap and avoid using dish cleaners or liquid detergent which can strip away wax or harm your car paint. Also, don’t forget to rinse your car to eliminate larger pieces of debris, which can scratch your car exterior, and always remember to use clean mitts and drying cloth. Polish to get the best gloss. If you want to remove the little scratches and minor flaws on your car’s surface, make sure you give it a good polishing. This will help your vehicle achieve that glossy-looking finish. Use wax for an extra layer of protection. Giving your car an extra coat of protection, like wax, is no different than applying sunscreen on your skin. This helps ward off harmful UV rays that will make your paint fade and other harmful elements that may land on your vehicle’s surface. To get the best results, don’t use household glass cleaners, which contain ammonia if you don’t want to harm your car window tint. Instead, use the right car window cleaner to wipe down your vehicle’s windows properly. It’s a good rule of thumb to know the right product that is specifically made for cleaning your wheels. In case you don’t know, you can always ask the manufacturer or search online. But to be safe, choose a wheel cleaner that is acid-free to avoid damaging your wheels. If you are leasing your car, returning it in poor condition may result in you having to pay for excess charges for wear and tear. 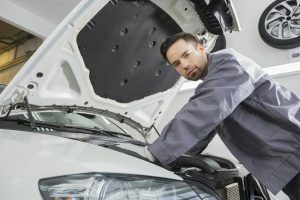 Moreover, a vehicle that is not well-maintained will suffer more repairs, which in turn, add more expenses for you in the long run, especially if you are paying for car financing every month. So, if you don’t want that to happen, maintaining your car in excellent condition is the best way to go. And, at the end of your lease term, you will have the option to buy the car and have the peace of mind that you have a reliable vehicle because you have maintained it well. 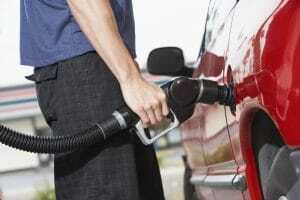 After following these easy and quick tips, your car will look fresh and good as new. When you give your vehicle the love and care it deserves, it will also serve you well for a long time.